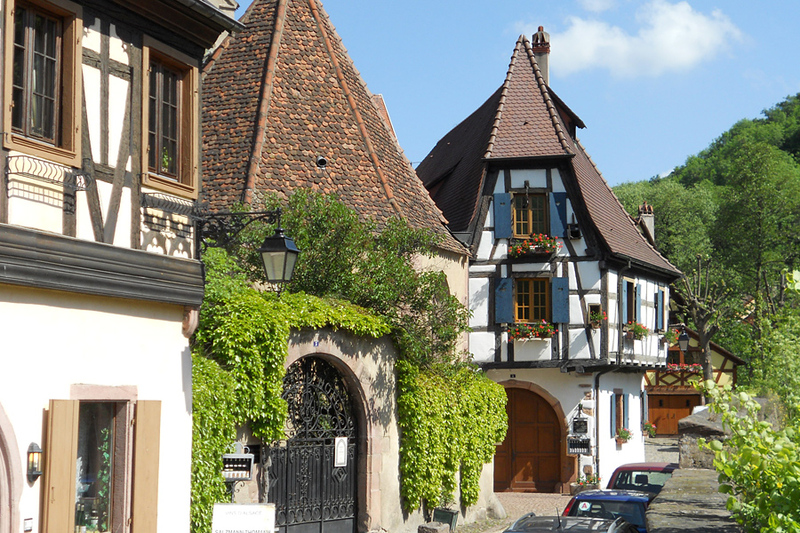 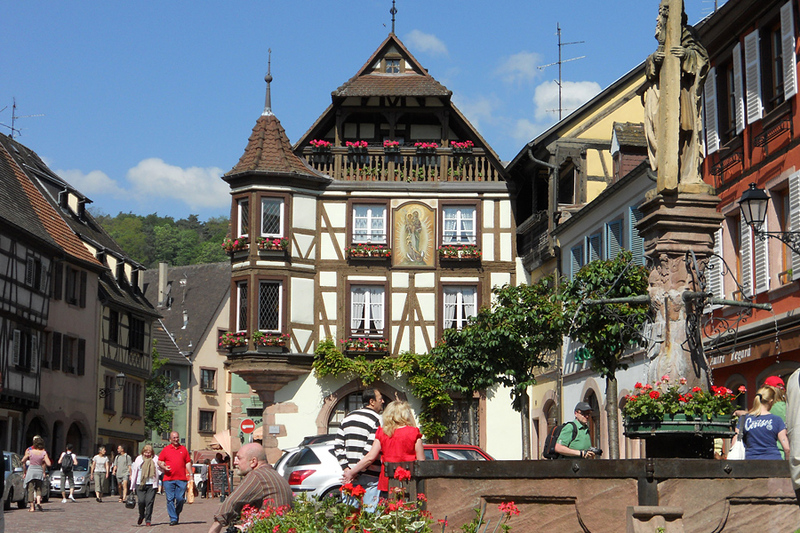 Kaysersberg is a small typical Alsatian village situated in the opening of the Weiss Valley not far from Colmar. 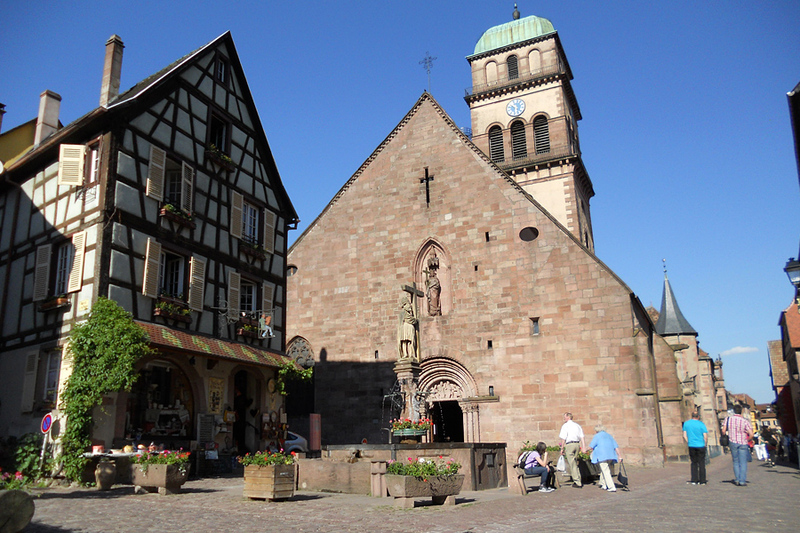 Adorned with a remarkable historical heritage incredibly well preserved for its age, its charm comes from the medieval sites that are all around the church (Roman door and sculpted altarpiece) and a fortified bridge at the bottom of the castle (remnants of a free city of Kaysersberg, a member of the medieval political Alliance called the “Decapolis”). 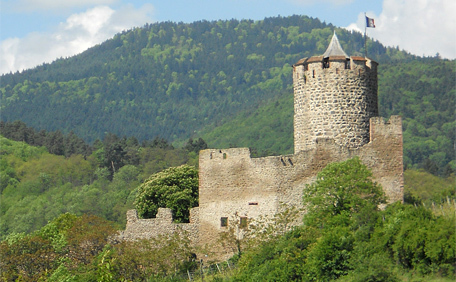 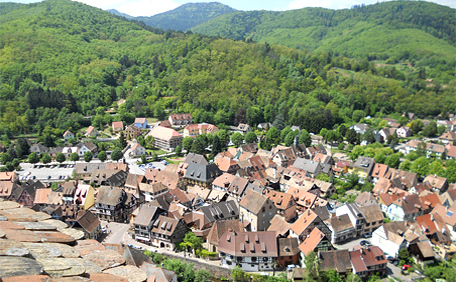 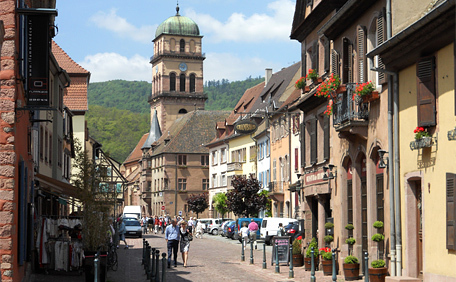 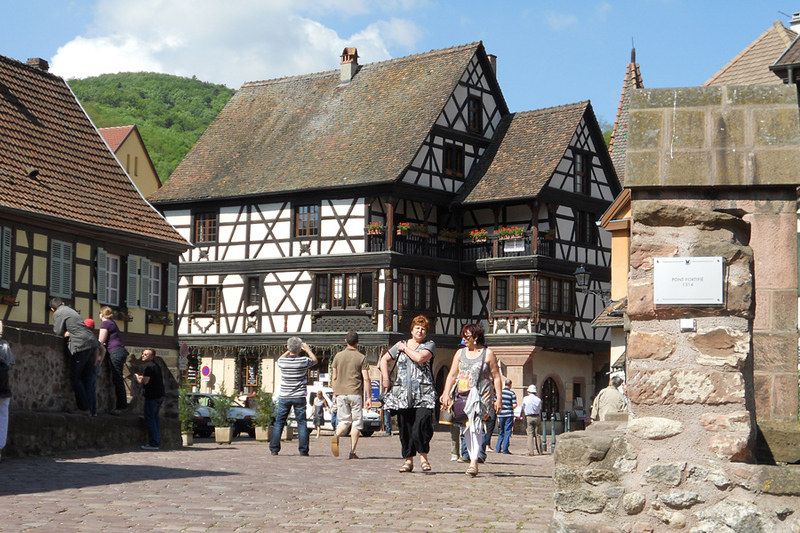 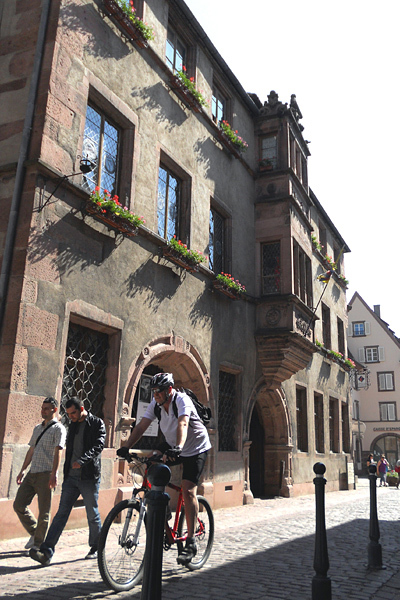 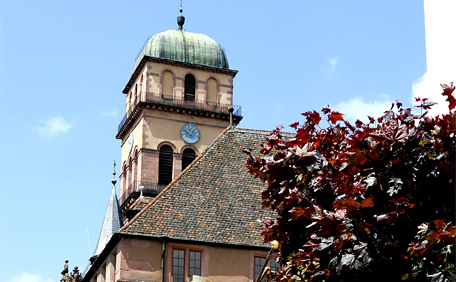 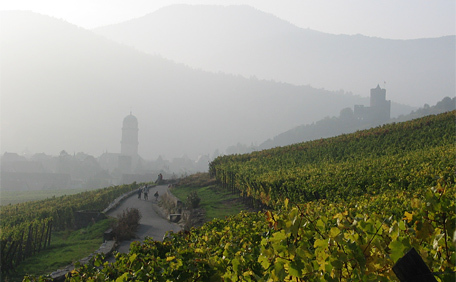 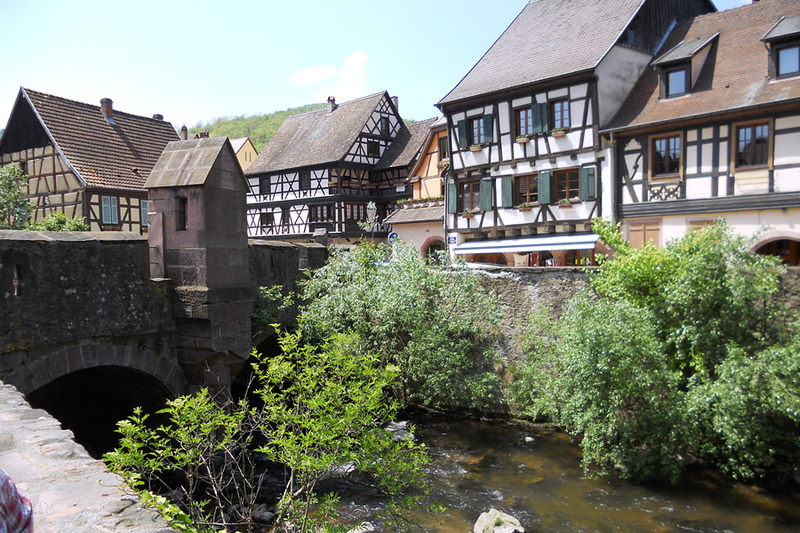 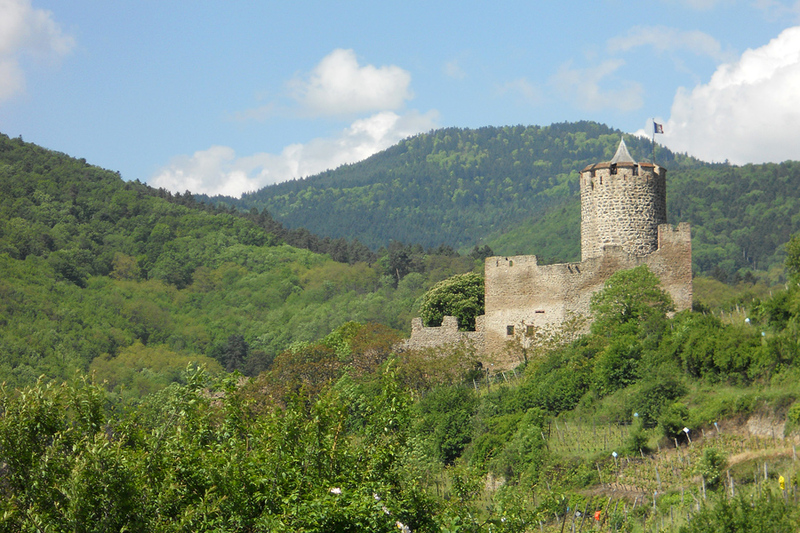 Its strategic location revives the memory of the Roman route which linked Alsace to the Lorraine region. 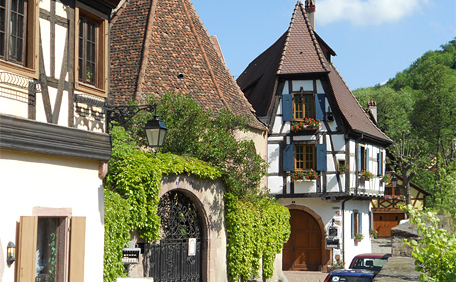 It is one of the most charming cities in Alsace with its cobblestone alleys and its richly decorated half timbered houses. 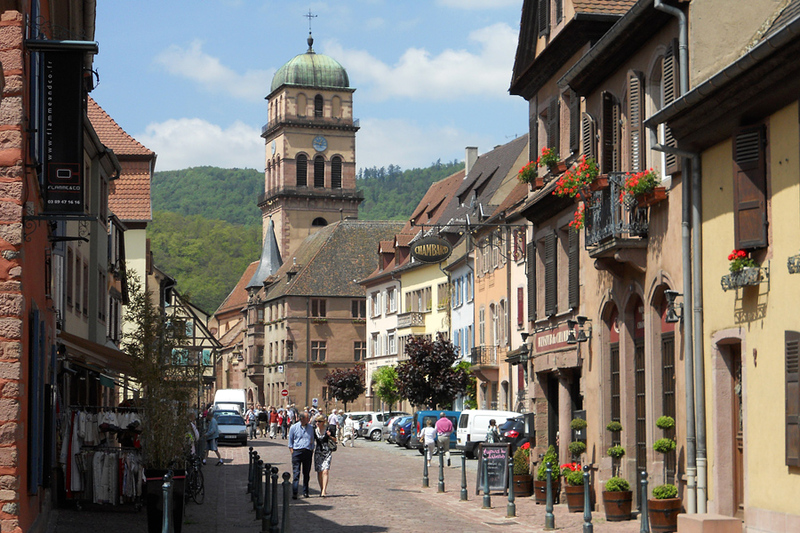 This place is also ideally located if you want to go along the Route du Vin and discover some nature hikes in the Vosges mountains. 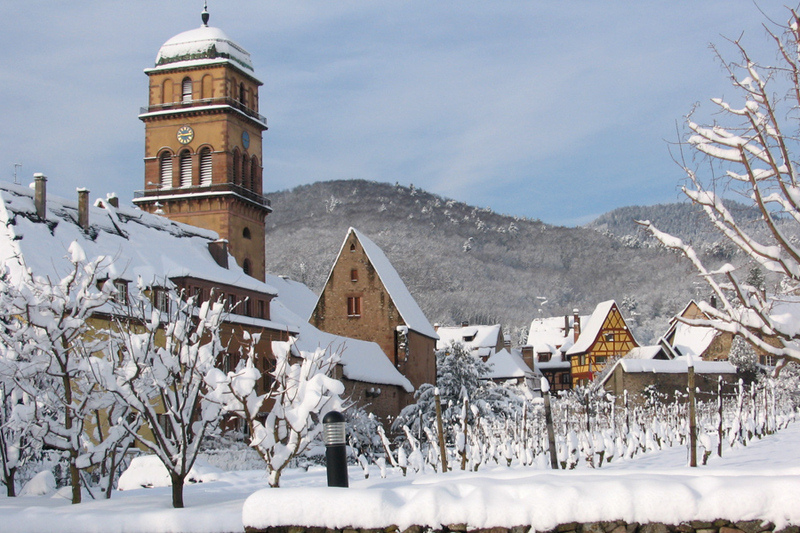 Starting in December, Kaysersberg presents its famous Christmas market with a very special and unique atmosphere.